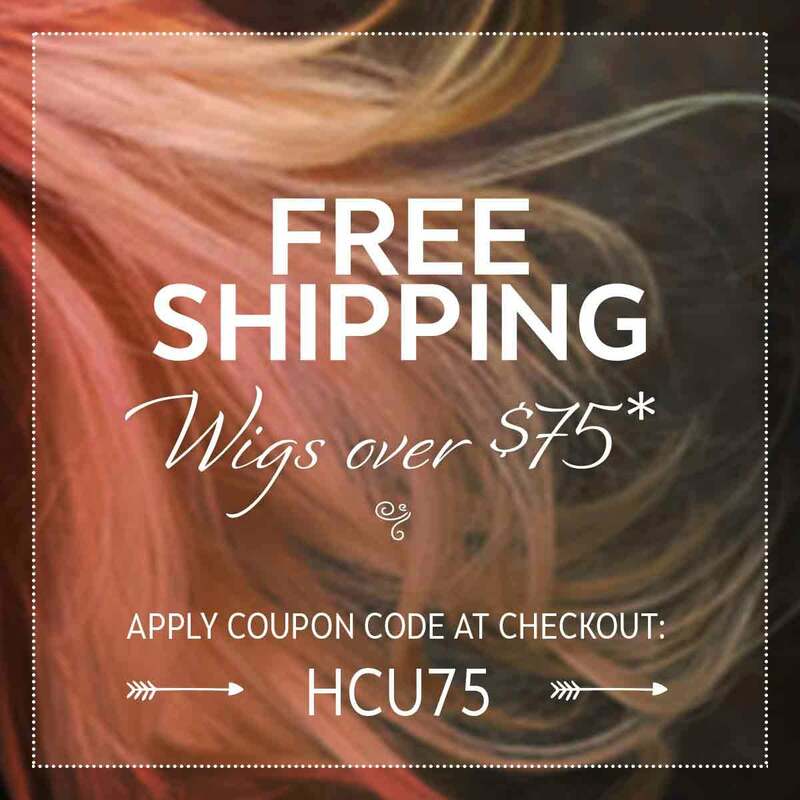 Revlon Wigs is a leader in the wig industry, offering stylish looks at an affordable price. They are synonymous with quality and unique style. Revlon Wigs offers a multitude of products including wigs, hairpieces, and extensions. Their designs are made to fit individual styles that meet the needs of our customers. They offer monofilament wigs, lace front wigs, machine made and hand-tied caps, and both synthetic and human hair wigs. We love the designs by Revlon Wigs and we know you will, too!